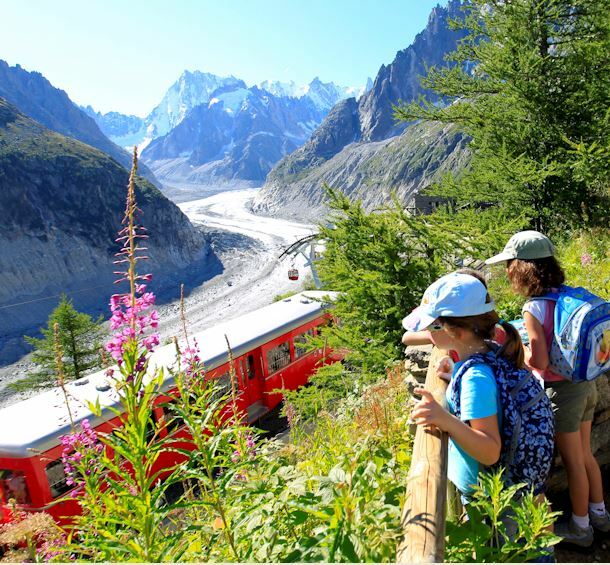 TOURIST TRAIN in Chamonix : special rate. 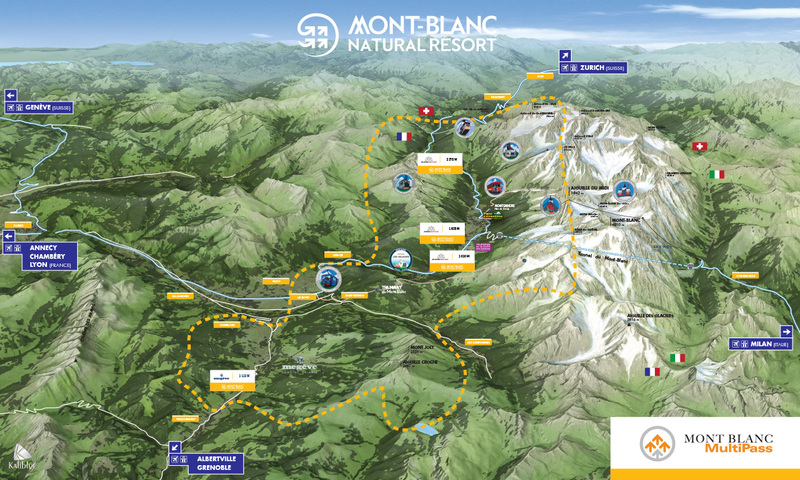 COURMAYEUR (ITALY) : Access to high altitude swimming pool; -50% off ski-lifts (except Funivie Monte Bianco). JARDINS DES CIMES à PASSY : -40% off entry ticket. High Season rates consecutive days. : Photo required for 10 Days or more. To be purchase at the cash desk only. High Season rates non consecutive days.